This popular brand makes more than just great scissors. If you do a lot of sewing, you may find that a cutting mat is a great tool to have in your supply stash. When choosing the best size to suit you and if you're cutting out a lot of clothing patterns, you may prefer a large cutting mat. Typically, it's a good idea to buy the largest mat you can easily store when not in use. 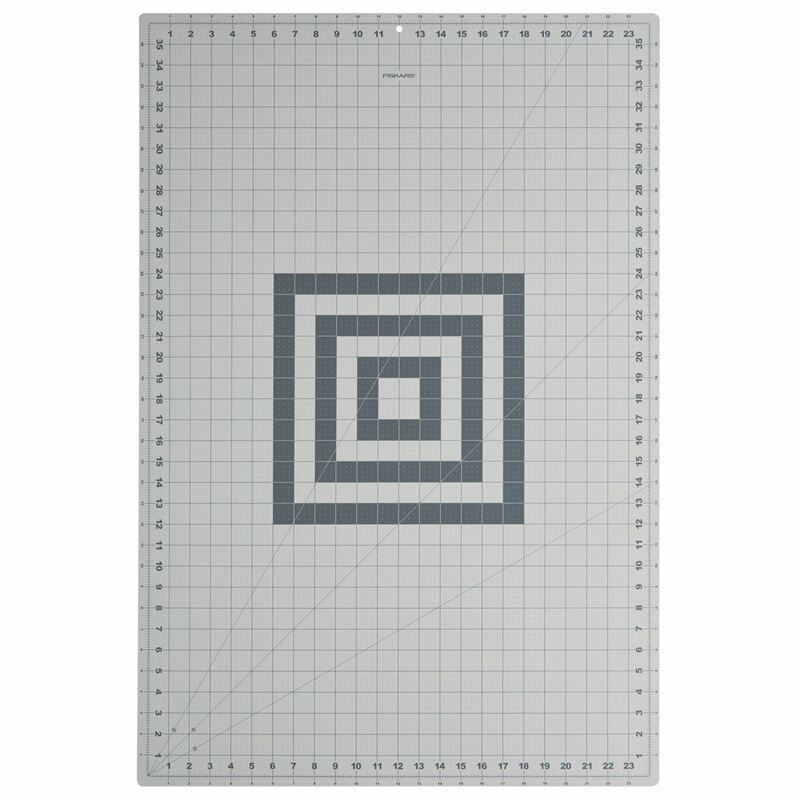 Cutting mats allow you to use rotary cutters or craft knives to cut out your pattern pieces, protecting your work surfaces from cuts and scratches.